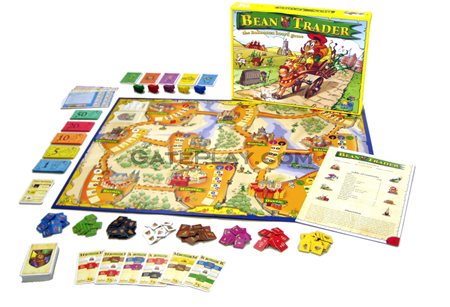 Drake says: "Bean Trader is the Bohnanza Board Game. 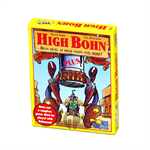 Players are bean traders and members of the famous Bohn Hansa. Players must travel from city to city to deliver bean orders. Players sharing cities with another player may trade beans. The player with the most bean thalers (money) is the winner." 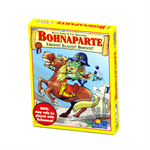 John says: "This is a great family game. 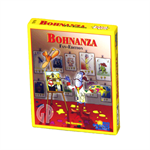 Though, players may long for the simplicity of the original Bohnanza card game." 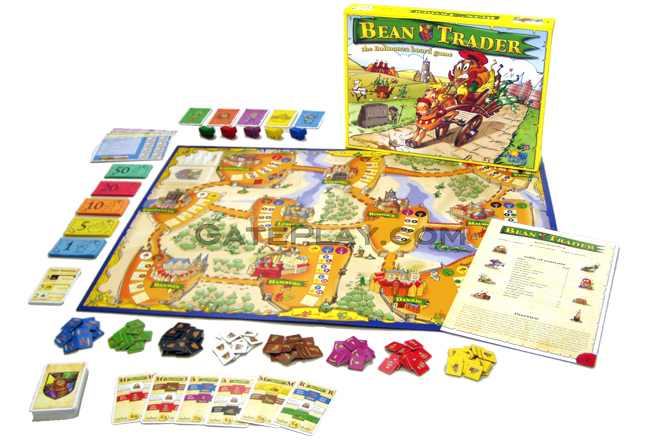 Check out "Bean Trader" on BoardGameGeek.com!